More than 2500 satellites currently orbit the Earth. Tom & Jerry are two NASA satellites that chase each other around Earth to track the distance between them and measure gravitational anomalies. Archeologist, Sarah Parcak, and her team discovered 17 pyramids, 1000 tombs, and over 3100 settlements in Egypt alone using high-resolution satellite imagery. The first American spy satellites literally dropped their film from space in a “film bucket” that was scooped up in midair by a plane. Satellites are programmed to avoid meteorites so they do not get destroyed. Of over 8000 satellites that orbit the Earth only one has ever been destroyed. Satellites travel at about 29 000 KM/H. That means satellites can travel the entire circumference of the Earth about 14 times any given day. DigitalGlobe has 4 satellites around the world at any given moment, ready to take instant pictures of world events. Laika(dog) was the very first living thing that rode in a satellite towards the outer space. The very first satellite created and sent to the Earth’s orbit was the Sputnik 1. It was the size of a soccer ball and was created and launched by the Soviet Union. The second satellite launched was the Explorer 1. Developed and launched by the United States. 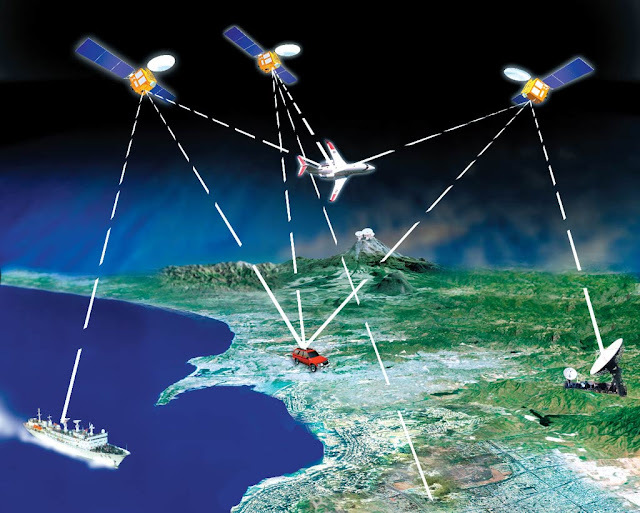 More than 20 satellites make up the Global Positioning System (GPS) enabling precise positions to be measured at any time. 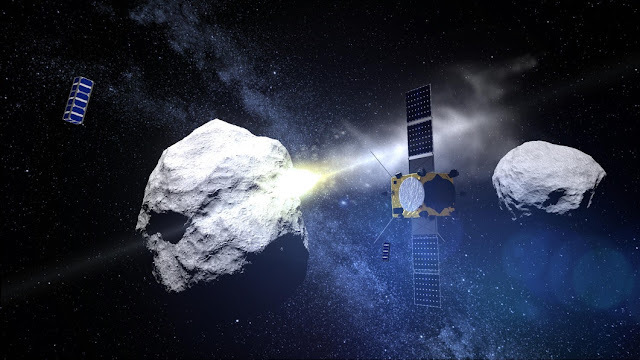 There is a satellite orbiting Earth that is predicted will re-enter the atmosphere in 8.4 million years carrying a message for human beings of the future. NASA generated electricity with a satellite on a 21 KM long wire released from a space shuttle. The wire was clearly visible from Earth and was one of the biggest human-made objects in space. India launched its first satellite that was transported on an ox-cart, with the rocket parts carried on the back of bicycles.